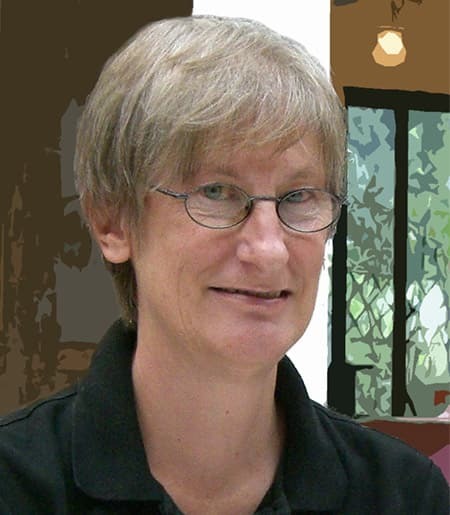 Professor Emeritus Karen Vogtmann awarded the London Mathematical Society Polya Prize for her profound and pioneering work in Geometric Group Theory, particularly the study of automorphism groups of free groups. The 2018 LMS Prize winners were announced at the Society Meeting on Friday 29 June 2018. The LMS extends its congratulations to this year’s prize winners and for their continued contributions to mathematics. For more information about the award and other recipients, please check here.